With the new album ‘When We Talk About Love’ locked away for a release in the middle of next month and described as Alexander Gow’s “most personal” album to date, the Aussie performer is ready to deliver the music in the live arena, with the ‘When We Talk About Love’ tour, announced this afternoon. The run of seven dates snakes its way around the country from late August, kicking off at Howler in Melbourne on the 22nd before making stops in Sydney, Newcastle, Brisbane, Darwin, Fremantle and Perth. Tickets for all shows are on sale now. 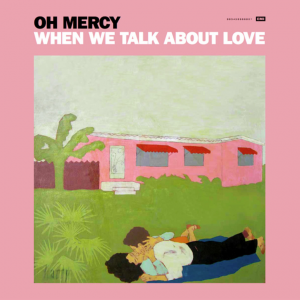 ‘When We Talk About Love’ is out June 19.